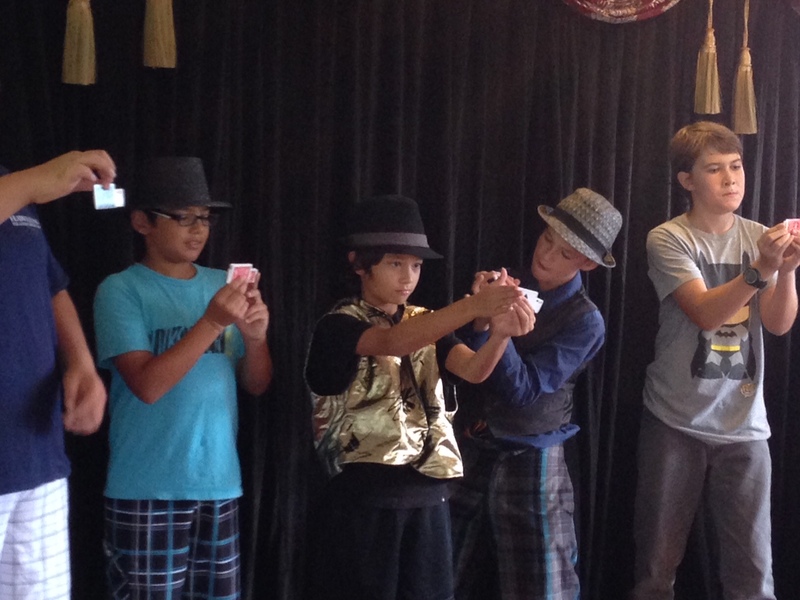 Magic Camp is a fun performance magic program your Keiki enjoy. Besides great fun we emphasize goal achievement, self-esteem building, positive attitudes, poise, confidence building and team work. 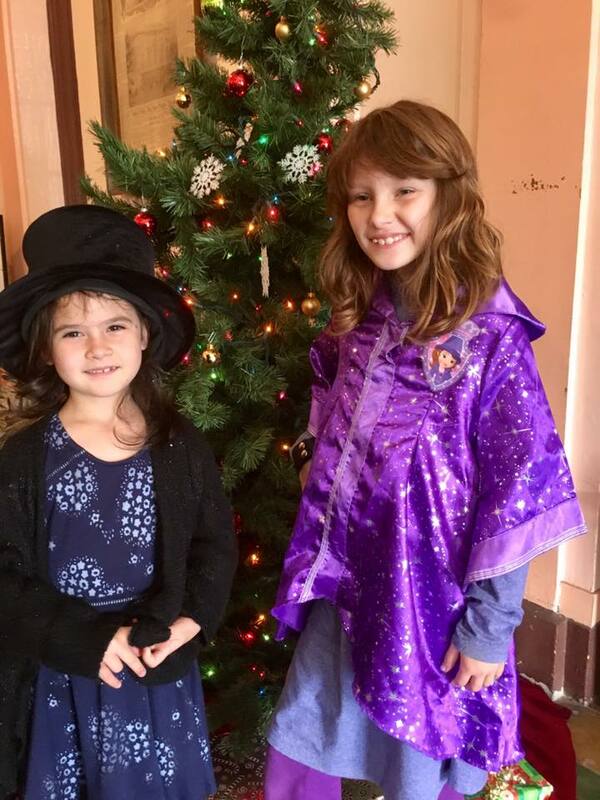 Each day begins with a Magic Camp Core Value which are; Respect, Kindness & Caring, Honesty and Responsibility. Includes all magic tricks and props which are theirs to keep! Each day five or more magic tricks are taught. You'll find the magic is pretty good and baffling. They'll learn to make things appear, switch places, levitate and vanish! Magic and fun for all ages! There is magic for each age group from ages 6 to 17. The magic is taught in groups as well as one on one. Sometimes the groups are according to their ages and interests. For example, a 14 year old may have interest in different magic than that of a 7 year old. 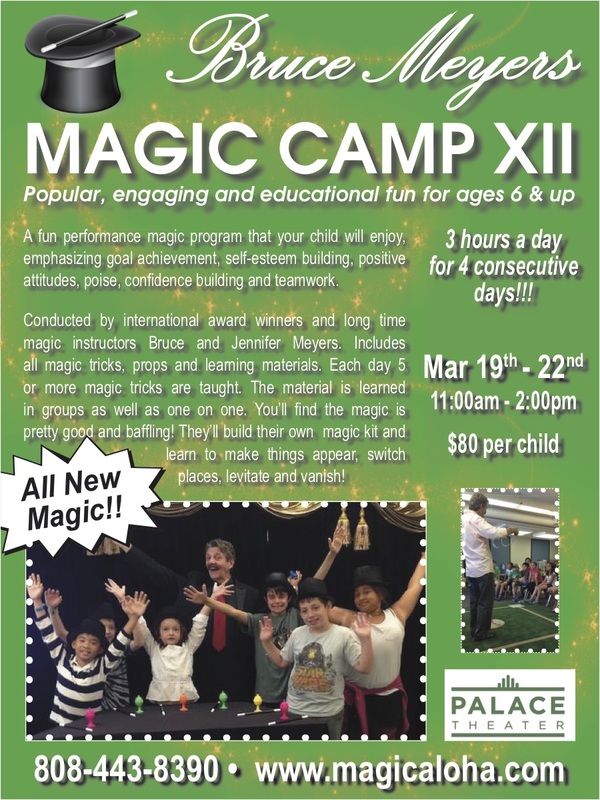 Now accepting registrations for the next Magic Camp March 19th thru the 22nd, 2019! 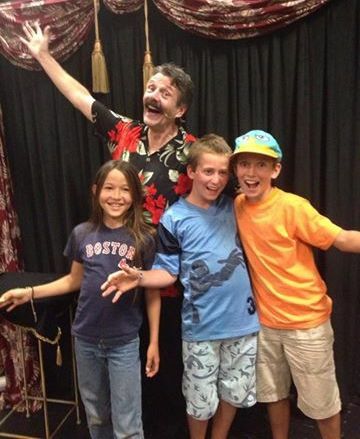 Meyers magic Camps, 12 years of creating magicians. 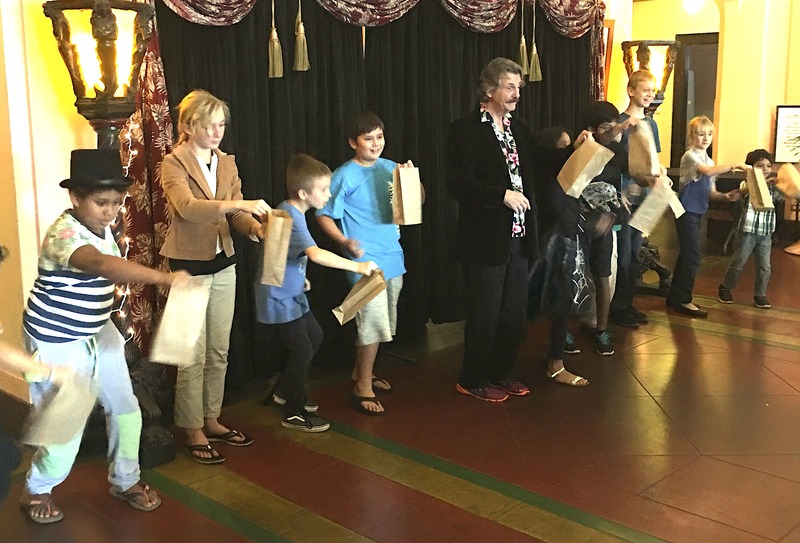 We are so happy Meyers Magic Camp is now entering its 4th year at Hilo's Palace Theater following 11 wonderful years of sold out camps in the greater Seattle area.